**WINNER of the 2015 Kindle Book Review Awards (Young Adult), Gold Medal winner of the 2015 Readers' Favorite Book Awards in the young adult science fiction category, and Literary Classics Seal of Approval Recipient!! ** What if you could go back in time to save the person you love the most? The rules are simple. If you want to travel back in time, you need to be at least eighteen years old. You can only travel within your own lifespan for a maximum of six months. And above all else, you must never, ever, change the past. But that's exactly what Brooke Wallace plans to do. As Brooke faces existence without her beloved brother, his life cut short by a rare disease, she can think of only one solution - travel back in time to prevent his death. However, her attempts at fixing the past challenge her to confront everything she believes to be true about herself. And ultimately, she is forced to discover whether or not we can ever truly be in charge of our own destiny. 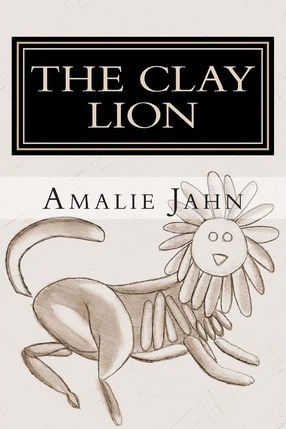 Amalie Jahn is the best-selling author of both young adult and new adult fiction as well as many, many to-do lists.